How Does Emotion Affect Your Life? By encouraging your clients to reflect upon the role of emotions in their life you can help them to discuss current difficulties. The How Does Emotion Affect Your Life? 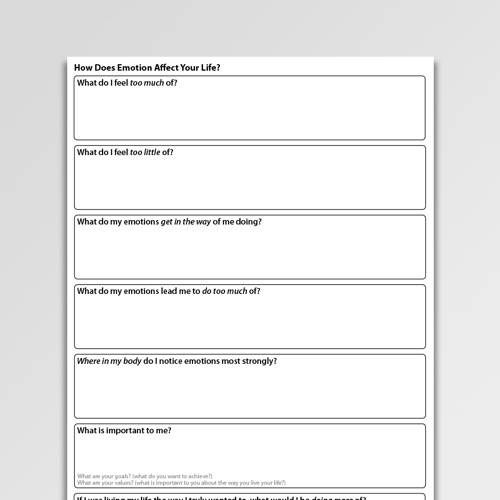 worksheet is a useful way of encouraging clients to reflect upon the role of emotions in their life, and upon their current difficulties. 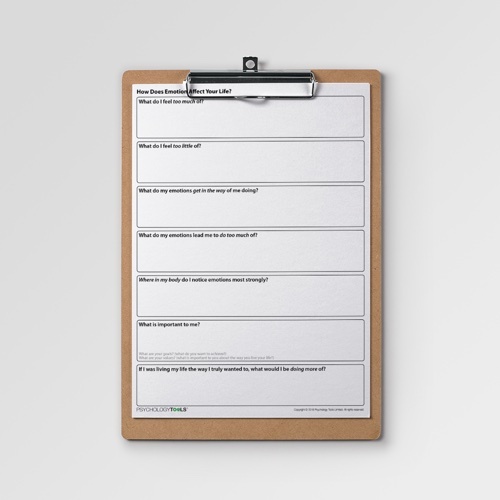 It has questions which encourage reflection about client values (“what matters to me irrespective of how I am feeling?”) and behavior (“what would I be doing if I was living in a way that was true to me?”). 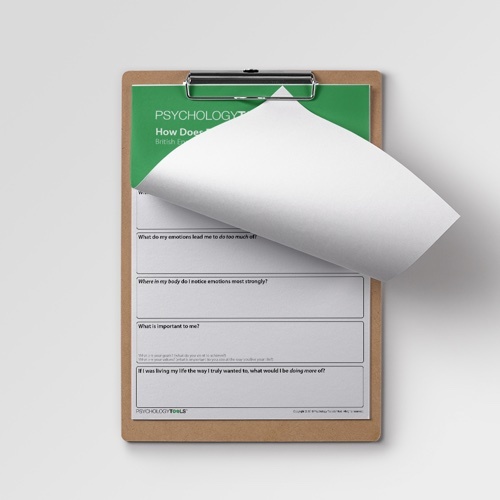 Therapists will find it to be a helpful tool as part of a comprehensive psychological assessment. 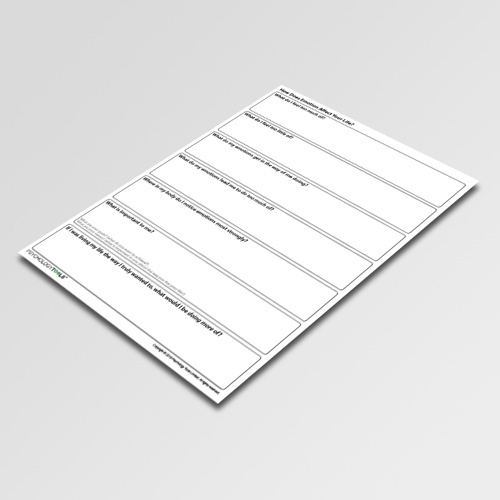 This worksheet is designed for use during the assessment phase of therapy, or for clients who are contemplating therapy. 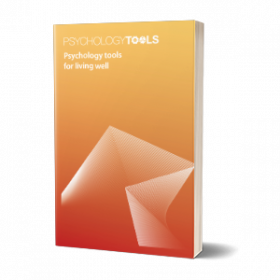 It can be given as a homework task to prompt client reflections, or it can be completed during an assessment session to help a client to explore the role of their emotions. Clinicians will find it helpful to focus on making behavioral goals as concrete as possible.